Fall has arrived, the colors on the trees are changing, a cool breeze is blowing into town. The season is winding down, at least for my North American and EU based athletes. But just because the racing is tapering off, doesn’t mean the results stop. For the third time this season one of the athletes I coach has finished as the top age group athlete in a 70.3 event. 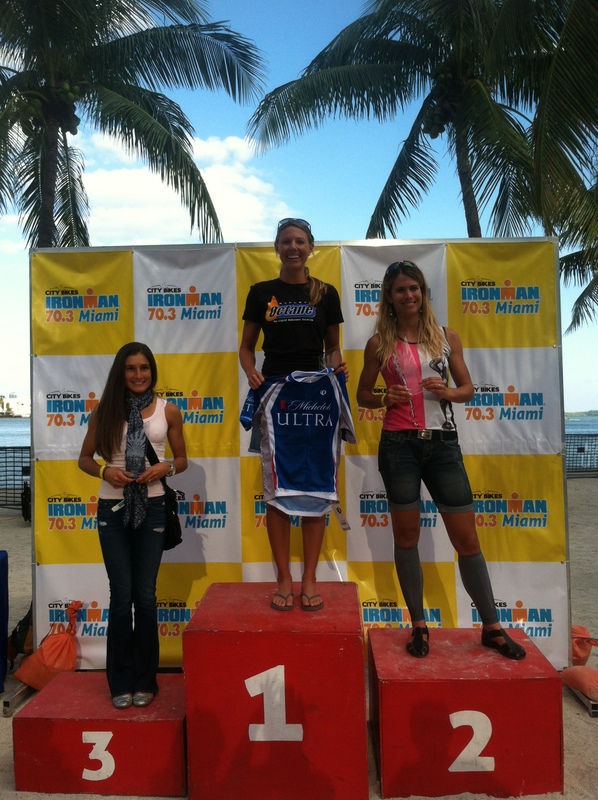 This time it was down in Miami at the Miami 70.3. Upon reaching dry land, Sarah steadily rode and ran her way through her wave and the rest of the age group women. When the dust had settled, she was about a mile ahead of the nearest age group woman.